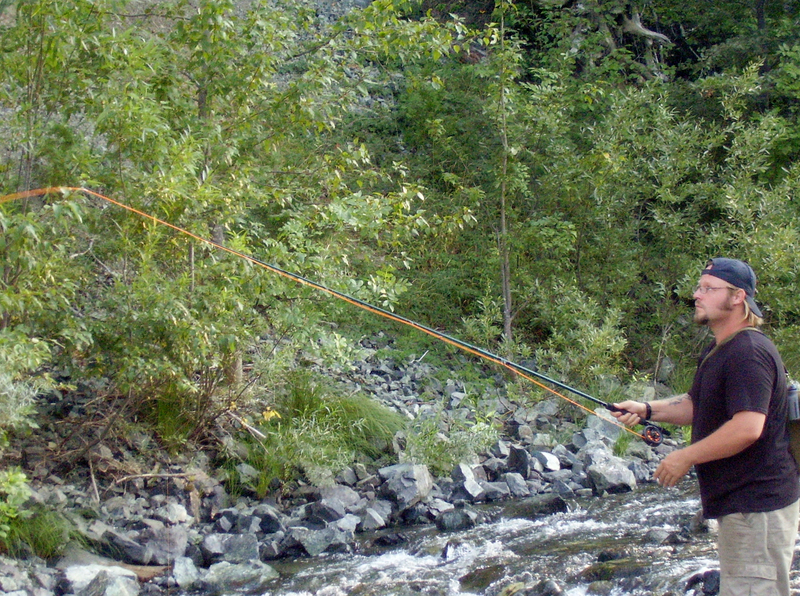 Coffee Creek Campground has trout fishing in the adjoining Coffee Creek from the third Saturday in April until November 14th. Most of the time, everyone in the family can catch their share of trout and have lots of fun. If you like fishing, there are plenty of spots between Coffee Creek, the Trinity River, and Trinity Lake. Fishing at Trinity Lake is year round. In the nearby Coffee Creek Country Store you can find most of the fishing lures and tackle you will need for the local area. The store is located only 1/2 mile from the campground. 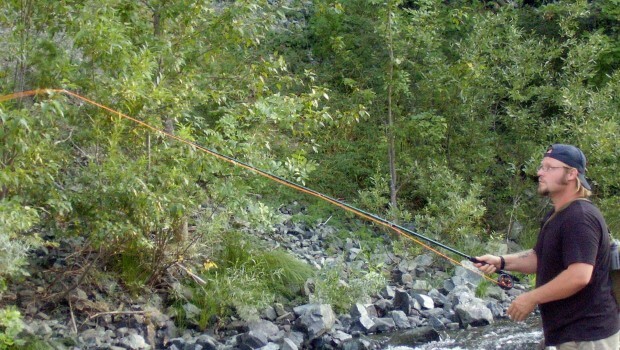 Backpacker Magazine lists Coffee Creek as a top fishing site. Local anglers cast the riffles of North Fork Coffee Creek, a crystal-clear stream that begins high in the 525,477-acre wilderness. For some of the area's finest trout fishing, pack a lightweight fly rod, size 14 Royal Wulffs, Adams, and Yellow Humpies, and go late in the season. "These fish know winter is coming and they'll gobble up any fly that's put near them," says Alpert.